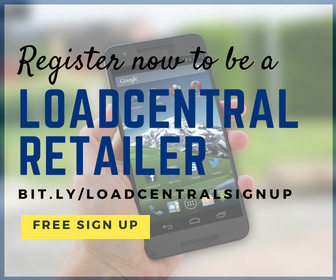 Start your own e-loading business! Earn extra income by selling eload and all major prepaid cards like cell cards, game cards, internet cards, and phone cards using you own SIM (Smart / Globe / Talk 'n Text / Touch Mobile / Sun / Red Mobile) or PC with internet connection. 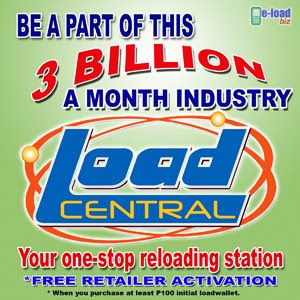 Loadcentral e-loading business is a good source of extra income for those who are working full-time/part-time, students, housewives and ideal for internet cafes and sari-sari stores.